The iOS 9.2-9.3.3 jailbreak debuted over the weekend, and soon after, jailbreak developers managed to make a Safari web browser-based jailbreak that doesn’t even require you to hook up to a computer to jailbreak iOS 9.3.3. 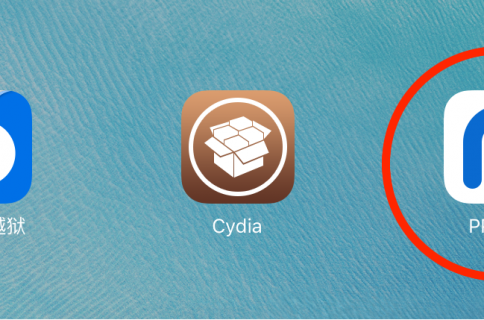 Of course, it’s a semi-untethered jailbreak, and there are a lot of caveats to it, so if you’re having jailbreaker’s remorse and you want to know how to put your device back to a stock device, don’t fret because we’re going to talk about that in this tutorial. Unfortunately, Cydia Impactor, which is now known as Cydia Eraser, does not support iOS 9.3.3. This means you can’t use it to remove Cydia and all traces of jailbreak from your device like you were previously able to. 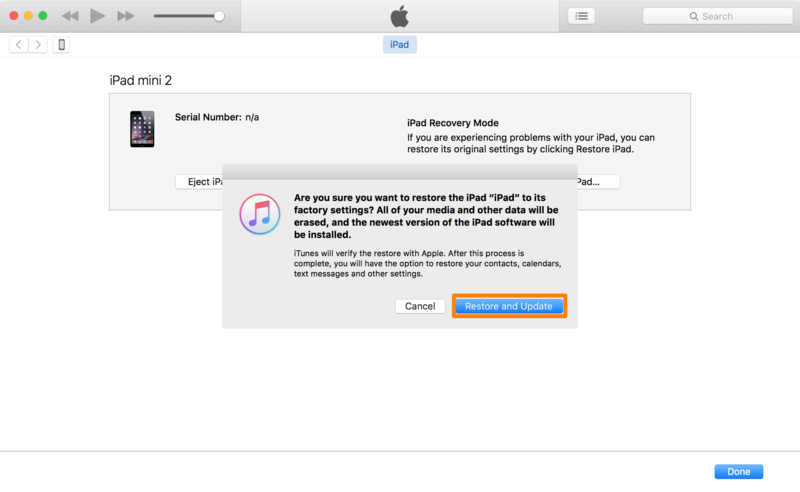 If you don’t want the jailbreak that you’ve installed on your device anymore, then you will have to restore your device through iTunes. Hopefully you followed the recommended procedure before jailbreaking, and backed your device up before jailbreaking. 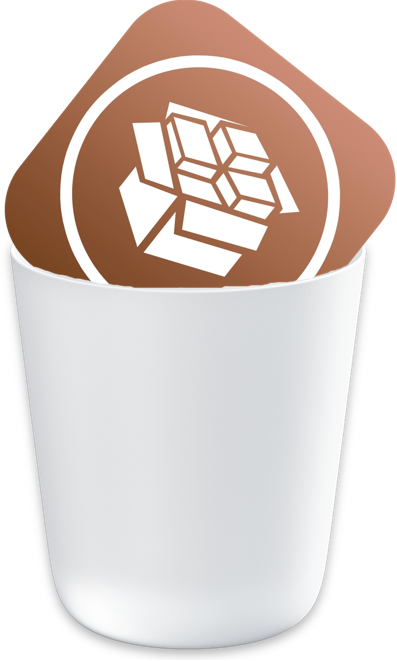 We know this isn’t what you wanted to hear, but this is the only way to un-jailbreak your device at this point in time. 1) Plug your iPhone, iPod touch, or iPad into your Mac or PC with a Lightning cable. 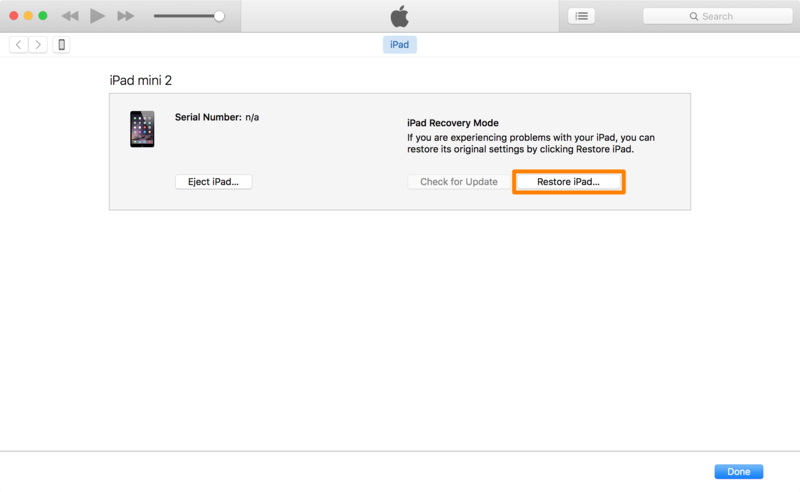 2) Next, put your device into Recovery Mode. To do that, you can follow our write-up for entering Recovery Mode, and then move on to the next step. 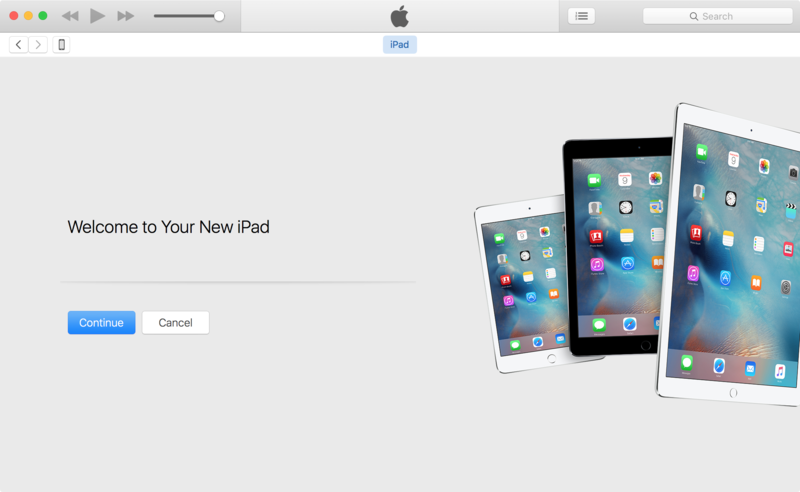 3) Launch iTunes on your Mac or PC, and you should then see a prompt from within the app. Click on the OK button. 5) A prompt will now pop up, so click on the Restore and Update button. Congratulations! Your device is now fully restored to a stock installation of iOS. Now follow the on-screen instructions on your iOS device, and you can either set your device up as new, or you can restore from the backup that you made before the jailbreak. 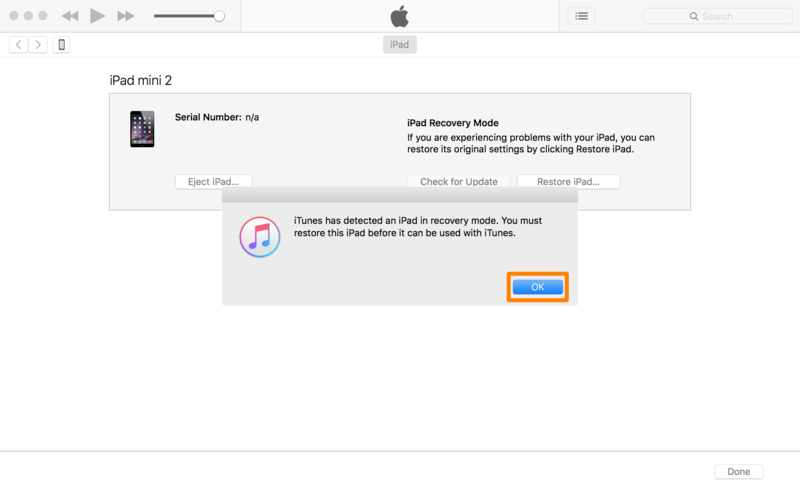 Unfortunately, removing your jailbreak can’t be made any easier than restoring your device at this point in time. 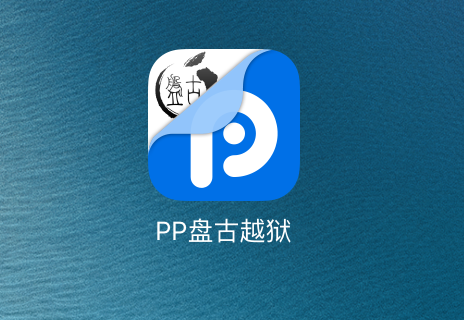 Nevertheless, your jailbreak is now removed and your device is stock once again. Did you have any problems removing your jailbreak? Discuss in the comments below!